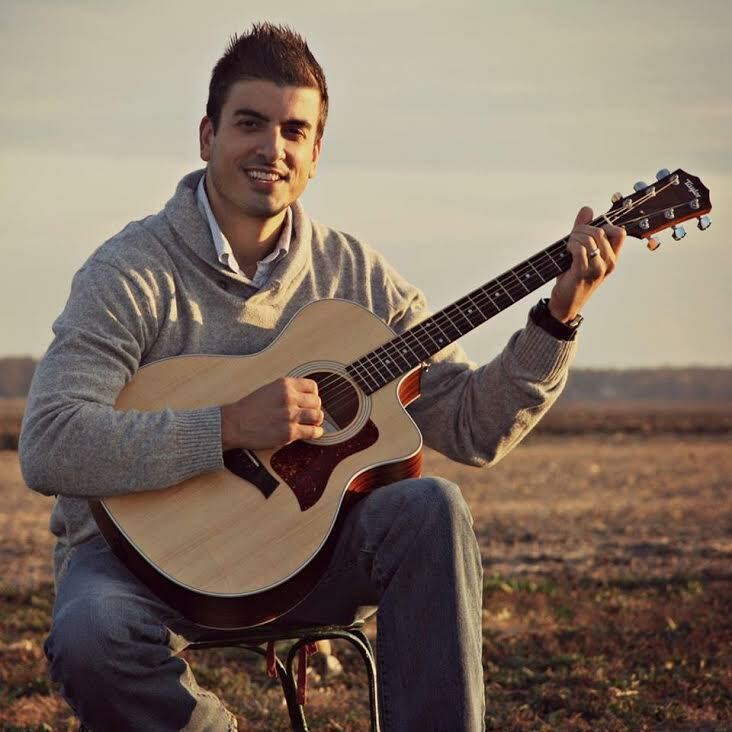 Another addition to our new line up of local performers this year, we’re excited to have Vinny Santanelli playing at Heartland Maker Fest! Vinny is originally from the East coast, but now makes his home in the Midwest where he receives a lot of his musical inspiration living in an old, 1896 farmhouse out in the country. Vinny’s style is folk ‘n blues. He plays originals and also cover songs. Vinny has been featured at various venues, including TV, radio, festivals, restaurants, clubs, coffee houses and other special events.